It’s high time to start making money doing E-Commerce. 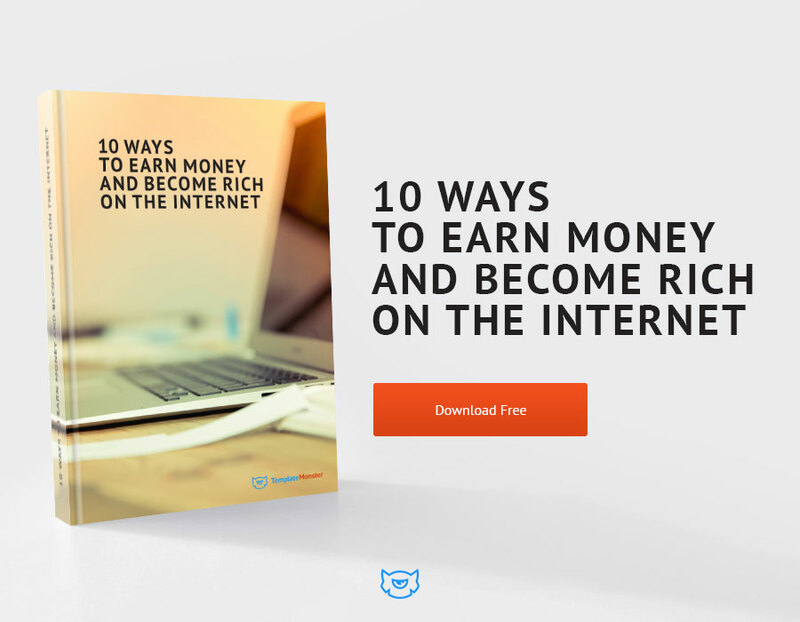 Entrepreneurs who have been involved in running online businesses for years, already sit somewhere in sunny California or Cyprus and take for granted the beneficial potential of the worldwide net. 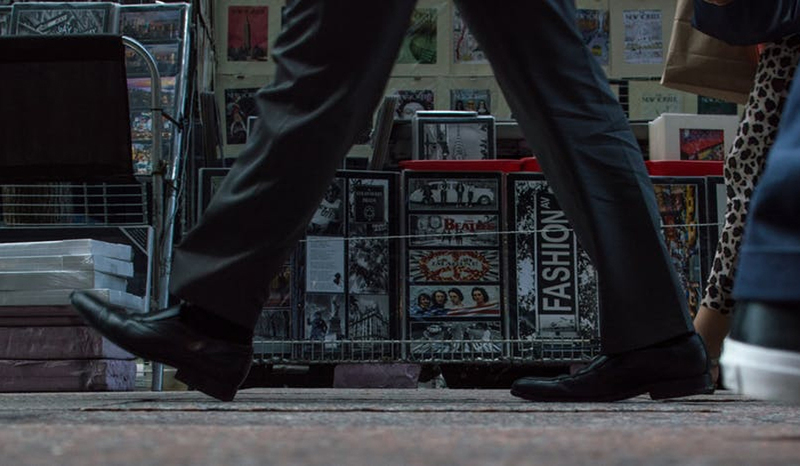 But there are still plenty of people who have no idea about E-Commerce platforms and opportunity to set up a website on one of such platforms which allows selling products and services distantly and not requiring your direct physical intervention. Here are pleasant news for those who haven’t yet made their mind about the choice of a proper E-Commerce platform for setting up a online business. 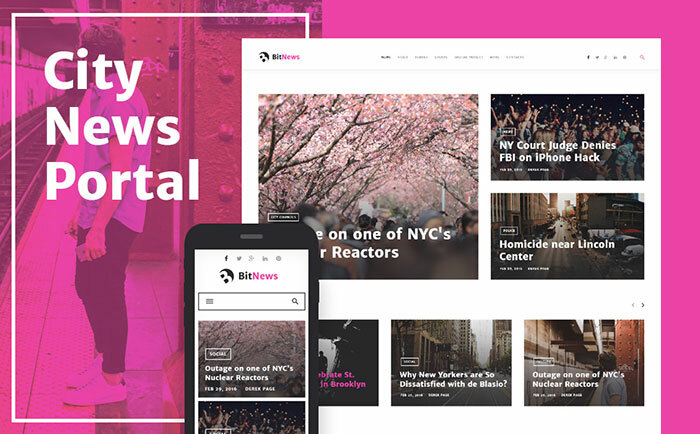 The front line web template provider, Template Monster, presents its awesome line of responsive themes based on Shopify platform which are created to make your website sell like crazy. For self-education purposes of web users Monstroid team runs a highly informative Youtube Chanel – TemplateMosterCo which is regularly replenished with fresh web template overviews,latest products updated,information on seasonal and time-limited deals and discounts and just overall trend in web development sphere. Also you can benefit from lots of educational videos and tutorials on how to install, manage and customize templates based on different platforms.This resource would be equally useful for computer geeks and newbies in IT sphere. Moreover TM takes a complete responsibility its products. 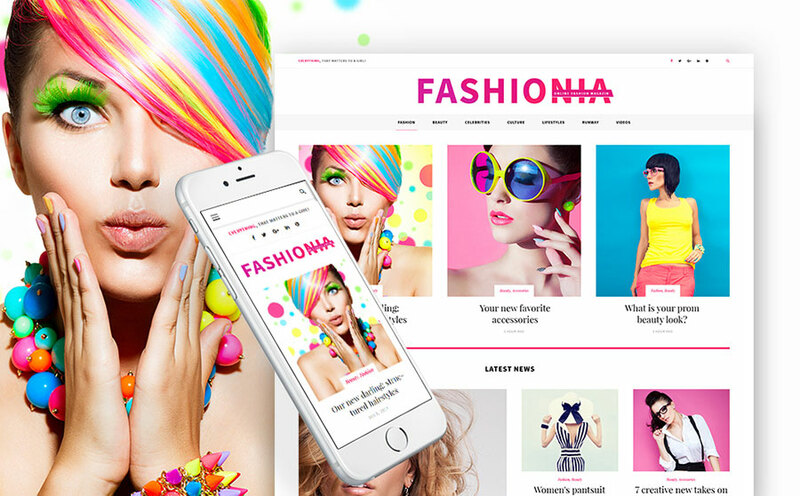 It doesn’t only provide an effective ready-to-work web template what is in itself a cost-effective and time-saving way to launch a profitable online store. TM also provides a life-long technical support for every purchase. Every customer is welcomed to share his tech issue with a highly professional support team 24 hours a day and 7 days a week and is guaranteed to get a thoughtful solution for his problem mostly within 24 hours. 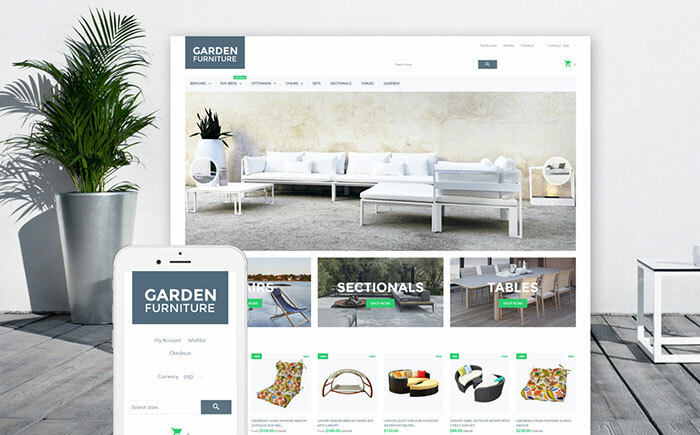 A unique web template for distributing furnishing for terraces, patios and gardens. It works perfectly around any device and possesses all possible features and tools for doing E-Commerce. 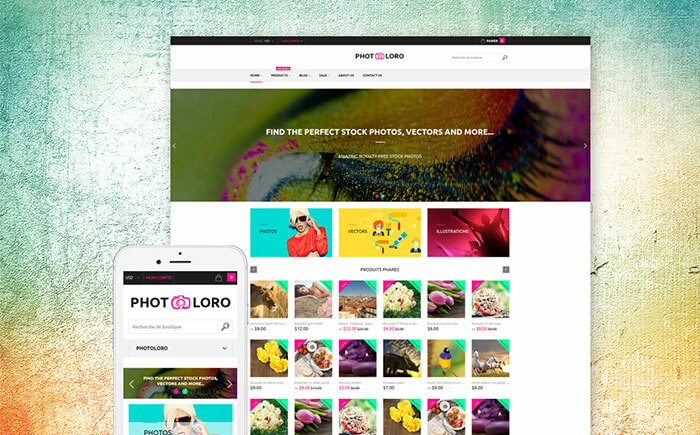 If you were thinking of acquiring a beautiful template and set up a website of the excellent royalty-free stock photos, then PhotoLoro should be of great interest for you. It functions simply and smoothly with Shopify and is fitted with a bunch of useful customization options. 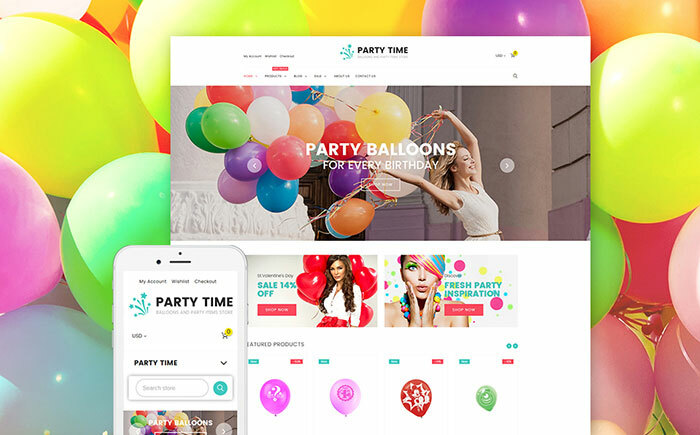 Bright and juicy web theme would be the best fit for an online store of party items. 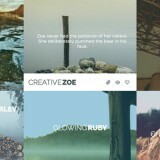 Easily changeable interface allows you to switch the color palette and make your website meet corporate identity. And due to Parallax images and illusion of depth in 2D environment which they create, your visitors would be impressed and forced to get back now and again. 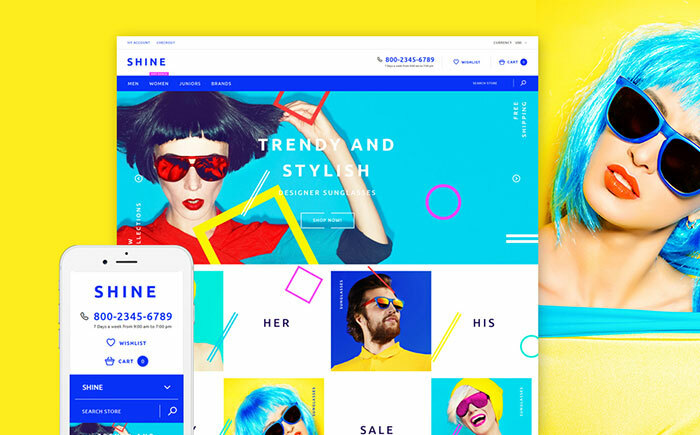 Shine is a sleek and expressive web theme for selling trendy and stylish eyewear. 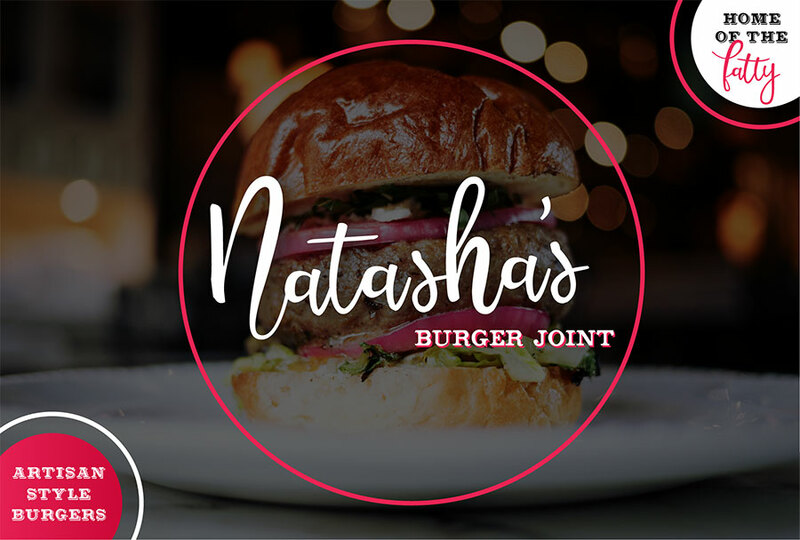 This template is absolutely well built and just some minor customizations of layout or menu can be done as per your wish. Otherwise all the initial settings can be left with no changes as TM templates come ready-to-work and require just content filling for launching the website. 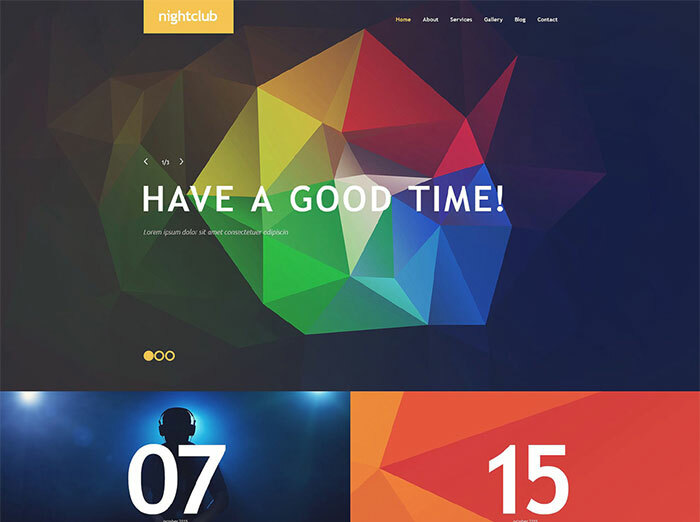 TM provides the superior quality web templates for niche products with deep attention to any minute details which can characterize and present it beneficially on expanding online market. 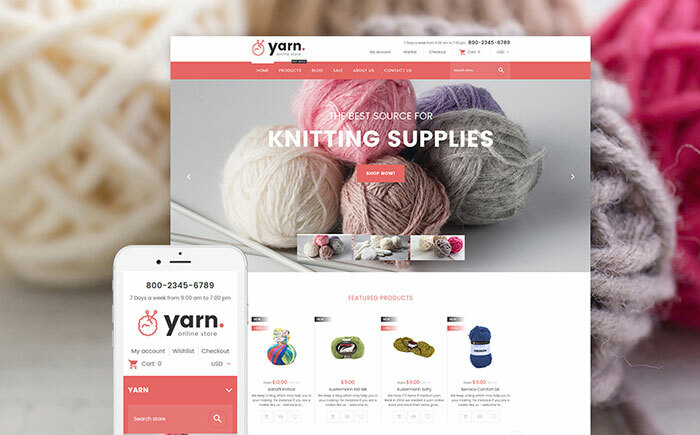 So here is an example of delicate and pretty Yarn theme that can make your online store the best source of knitting supplies ever. 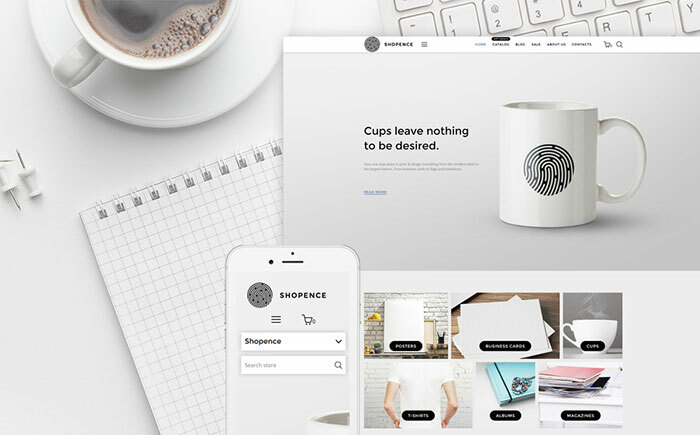 Shopence – Printing Store and Printing Company Shopify Theme. Taking into consideration full responsiveness and plenty of powerful widgets and marketing tools embedded in Shopence, it can effortlessly gain the highest rank of SEO. 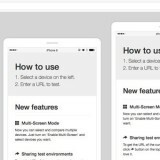 But what is even more important is that adapting easily to any screen size your website is always reachable for the users from any smart phone. 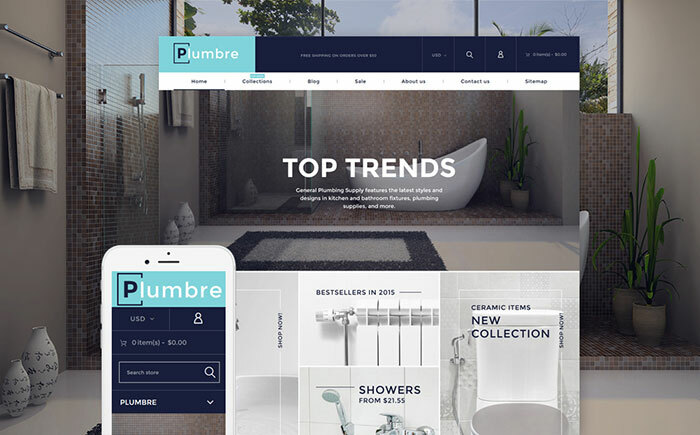 Excellent choice of a web template for launching an online store of advanced kitchen and bathroom fixtures, plumbing and supplies. 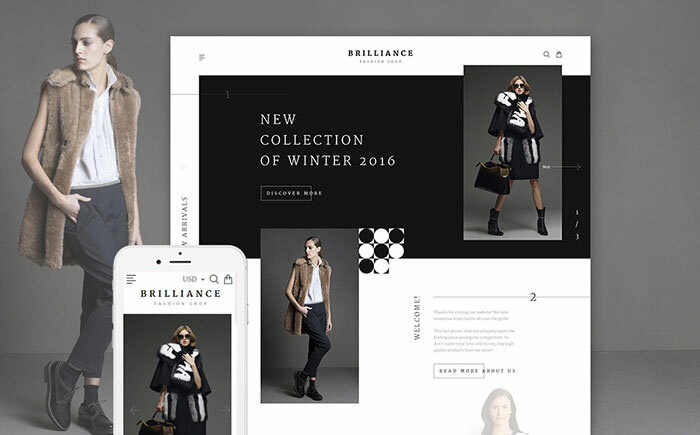 Contemporary design and thoughtful technical features of this theme is a valuable offer for a successful working experience. 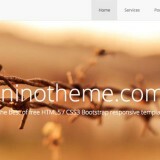 Premium looking web theme loaded with various functional features. It’s interface looks exclusively restricted and that’s what captures a sophisticated visitor’s eye. everything is very relevant, clean and nice. 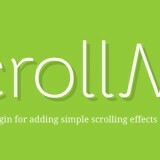 This fully responsive and intuitive theme is guaranteed to attract visitors and boost your website’s conversion. 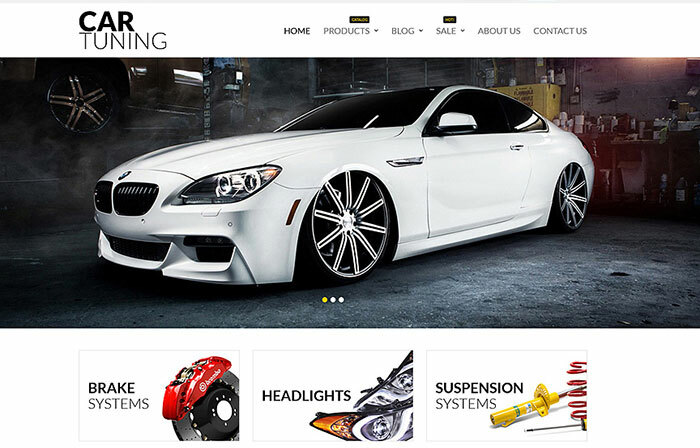 Owing to the smartly integrated blog where you can share the news and trends in automobile sphere with your customers, as well as to the simple navigation and overall capturing design this theme was initially created to become a leader in its field. 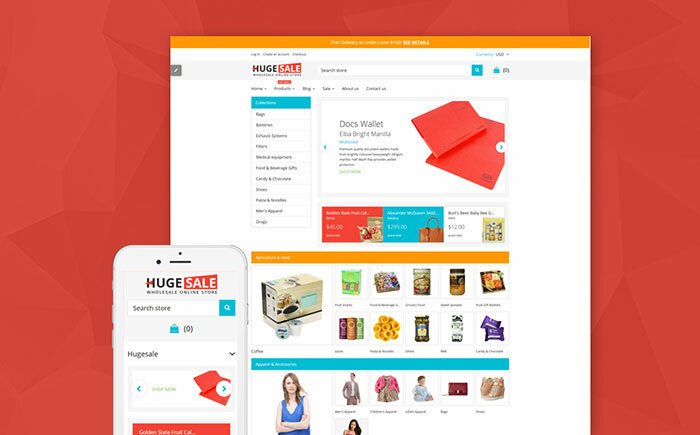 Huge Sale is a highly rated theme which comes with multiple pre-made layouts for your website’s homepage, so it does a lot of hard work for you. 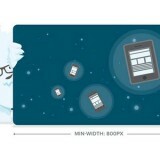 And it means that you can effortlessly adjust this template to fit your web store product assortment. Due to it’s universal design it would perfectly work for any kind of products, starting from food to electronic gadgets. 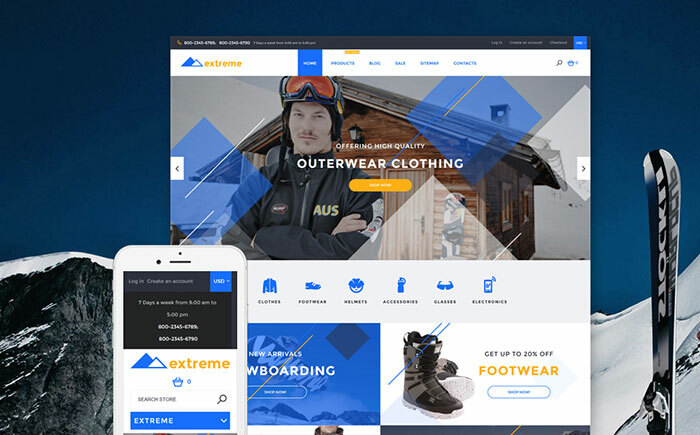 Really cool and unique web template for starting an online store which would specialize on supplies, equipment and even footwear and clothing for various extreme kind of sports. 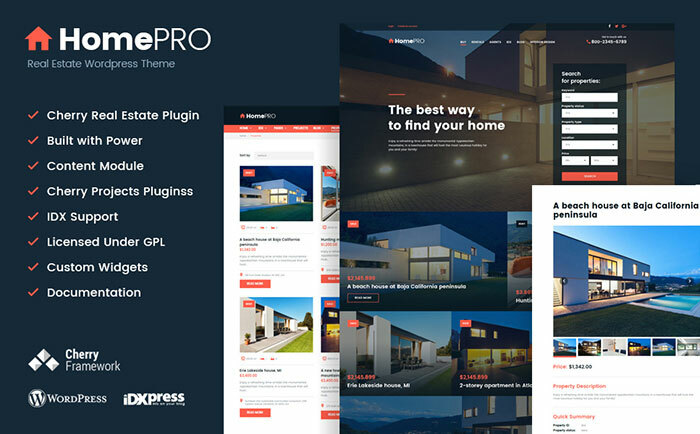 Extreme template is so easy to install and manage that your task is pretty much about putting in the content and you web store is ready for living. Deep black colors of the template’s interface beneficially showcases the luxurious glimmer of jewelry pieces. Available product badges would highlight the latest time-limited deals and permanent discounts to boost the demand for your top products. 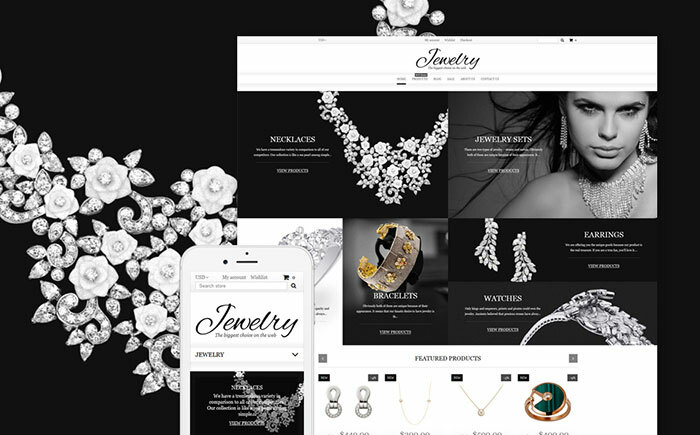 Jewelry Theme is also integrated with blog functionality and interactive Google map to indicate the location of your company which would also advantageously influence the SEO rates of your website. Make your customers’ shopping experience unforgettable with doing it on your excellent done website. 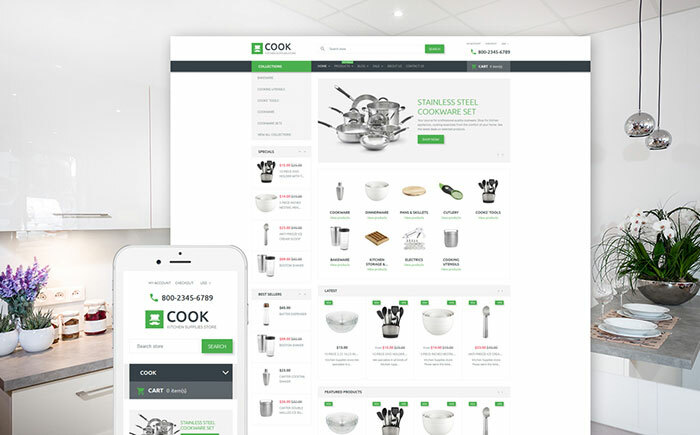 The most powerful E-Commerce tools are fitted into Cook Theme – multiple product sorting options, Ajax Cart function, Product Carousel for a better showcase impression. All these is done to lead users to a deal and follow-up visits. 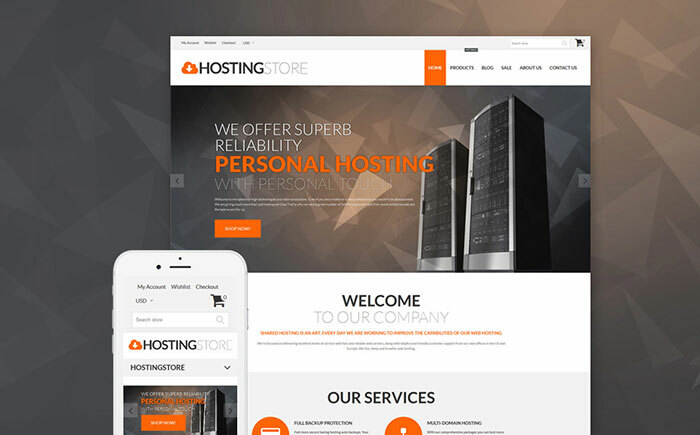 Choosing Hosting Store Theme to distribute your software items and supplies is a superb business decision which you will never regret about. Let your customers feel your care and support with an online chat function and make them feel engaged by following your blog which can be displayed on the site. 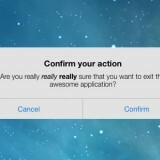 That would keep your audience interested and always inline of company’s updates. 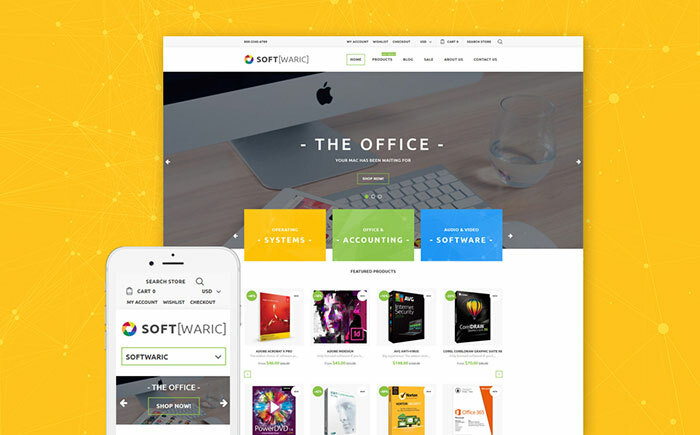 Don’t hesitate on taking advantage of the innovative Office Sortware Store Theme which is intended to make your business flow rapidly to successful deals. Variety of possible configuration options allows you to make your store look and function as per your requirements. You can easily alter color palette, change the product assortment layout, site menu and text fonts and all these is effortlessly fulfilled without touching a code line. You have just reviewed the Top 15 really cool and really unique Shopify Themes that you shouldn’t miss a chance to take use of. Every single theme out of above presented was created by a team of experienced professionals and web development artists which constantly kept in mind the intention broadening your website’s exposure, maximizing your product sales and boosting your web store’s attendance. 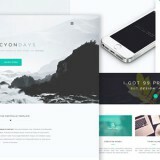 If you haven’t made you choice on a proper theme for your store jump to TemplateMonster.com where you would find all the above mentioned templates and thousands of other awesome themes.